Improve your sales by tips and advice from someone who has always been on the other side of the table! 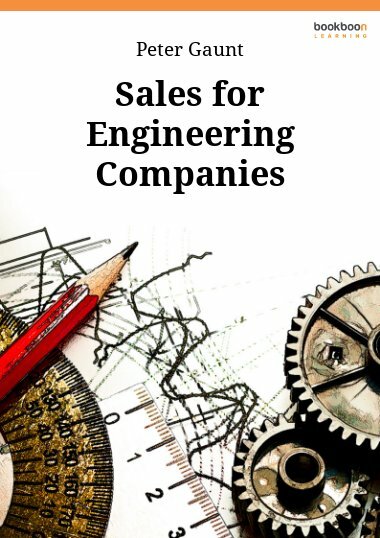 A practical book for sales professionals to improve their sales. 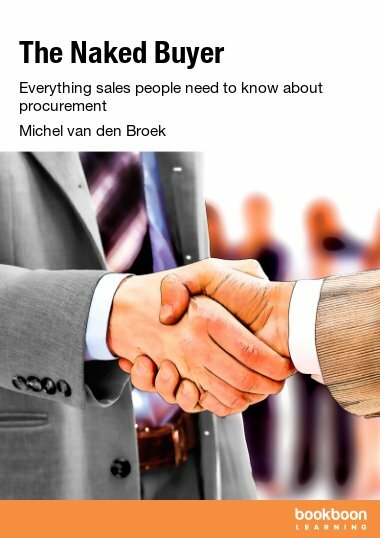 Written from the point of view of an experienced Procurement Director. A rare and explicit look into a buyer's kitchen. Improve your sales by tips and advice from someone who has always been on the other side of the table! 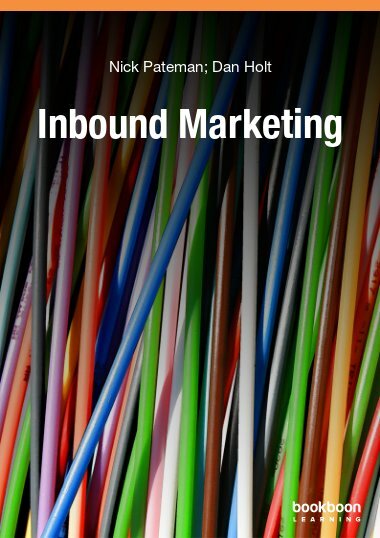 Many books have been written about sales, account management, and how to deal with buyers or customers. This book is not the next one in line, but instead adds something new. 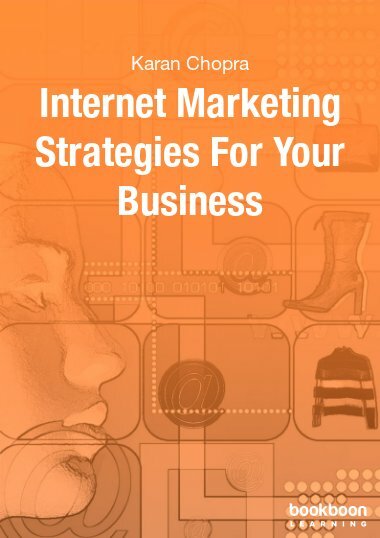 It is a book filled with practical instructions rather than theoretical or academic “posturing”. Any theories raised, are illustrative of, or a translation into, practice. The Naked Buyer: what a strange name for a book! The title is derived from Desmond Morris’s best seller, The Naked Ape (1967), in which he describes human behavior from a zoologist’s point of view. In this book, I will describe the (human) behavior of buyers or purchasers (in this book I will refer to them solely as “buyers”). Also, I will go more deeply into the backgrounds and reasons for buyers’ behavior. After all, their purchasing behavior is driven by underlying systems and structures. 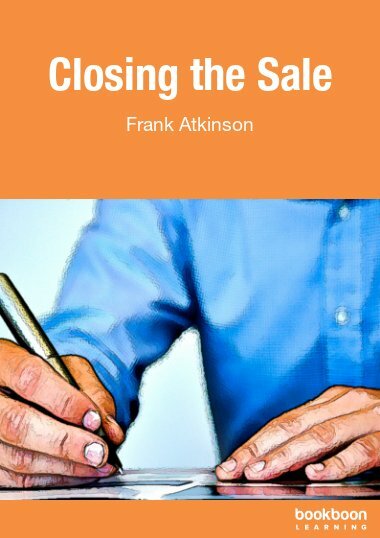 In each sales coaching session, workshop and assessment that I held and gave, it became clear to me that, in general, salespeople know little to nothing about purchasing or buyers. What is a matrix Kraljic, or a category plan? What are Inco terms? 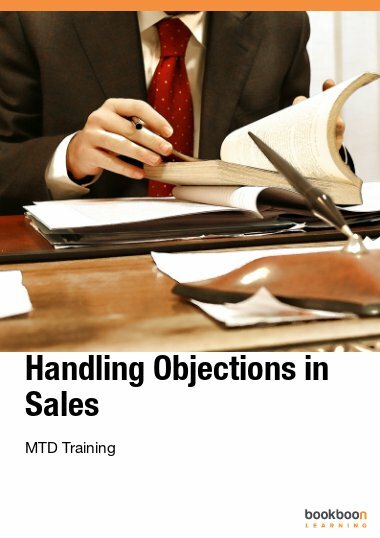 These are all basic purchasing concepts that a sales professional should know about. If a salesperson knows that little about the professional opposite him at the table, then that salesperson does not deserve the classification “professional”. Take note that in this book I refer to the buyer as “he” and “him”. The reader should be aware that I refer to both male and female buyers. What Distinguishes This Book from All those Other Books? CTQs: What Does the Buyer Really Want? First glance, this may appear usual to sales professionals, but going into the details made me see a wider and new perspective. Care to review your style, read this one.